Watershed ecosystems are key natural wealth for economic growth, ecological integrity and other hydrological services. Watersheds play a crucial role in the delivery of many ecosystem services (ES). 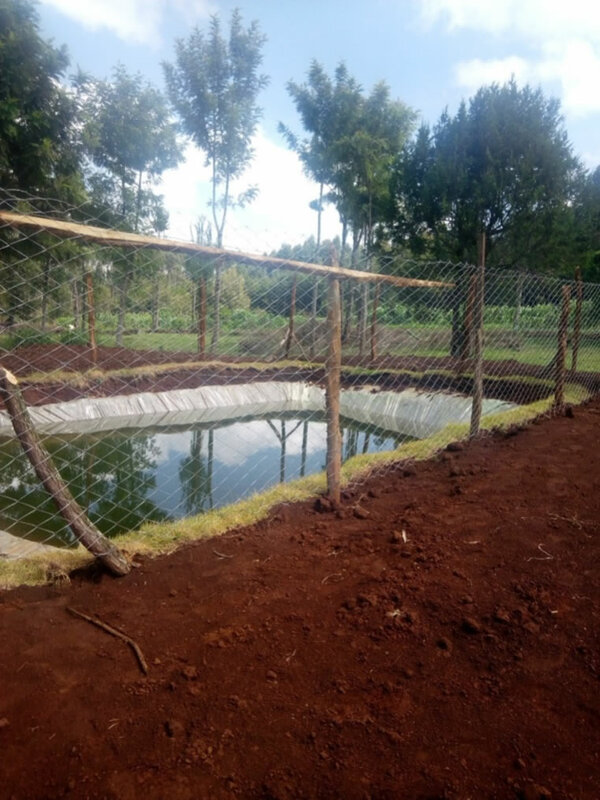 The interventions in the LASCOR Project are aimed at improving the vegetation cover in the Thika –Chania sub-watershed which hosts the two dams that feed Nairobi City and its enviros with water. These are aimed at improving the quantity and quality of the water in rivers. The conservation efforts will also contribute to food and income security for the communities in this sub—watershed. Supporting policies and incentives to support smallholders and food value chains for sustainable watersheds. Improved Upper Tana Ecosystem that supports livelihood and economic development.